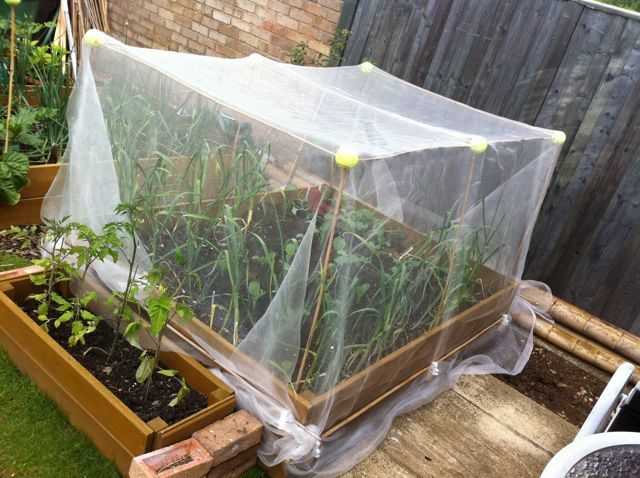 This entry was posted in Sustainable Witney and tagged growing, words on Thu 12 May 2011 by kevin hickman. This entry was posted in Sustainable Witney and tagged growing, words on Fri 21 Jan 2011 by kevin hickman. 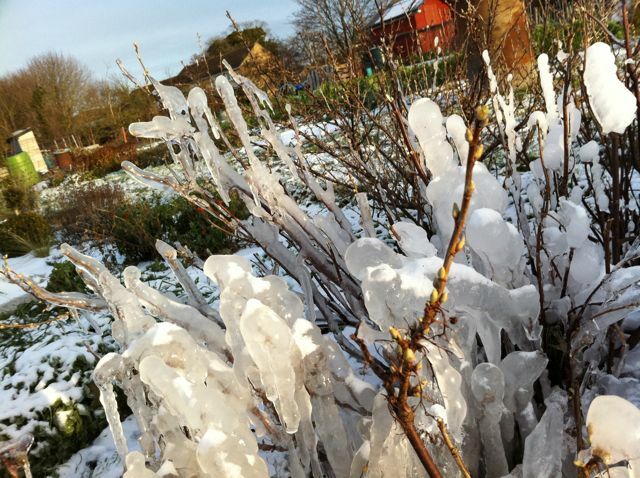 This entry was posted in Sustainable Witney and tagged allotment, growing, words on Tue 21 Dec 2010 by kevin hickman.